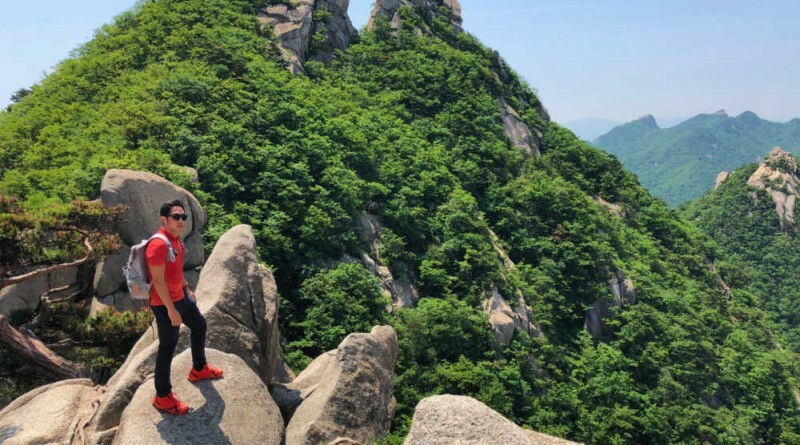 The last time I hiked in Korea was way back in 2010, when Iron Lady Jo Steven and I climbed the two highest peaks of South Korea: Halla-san in Jeju Island (Hiking matters #109) and Jiri-san, traversing from Hwaeonsa to Cheonwangbong (Hiking matters #100-101), alongside some minor hikes. 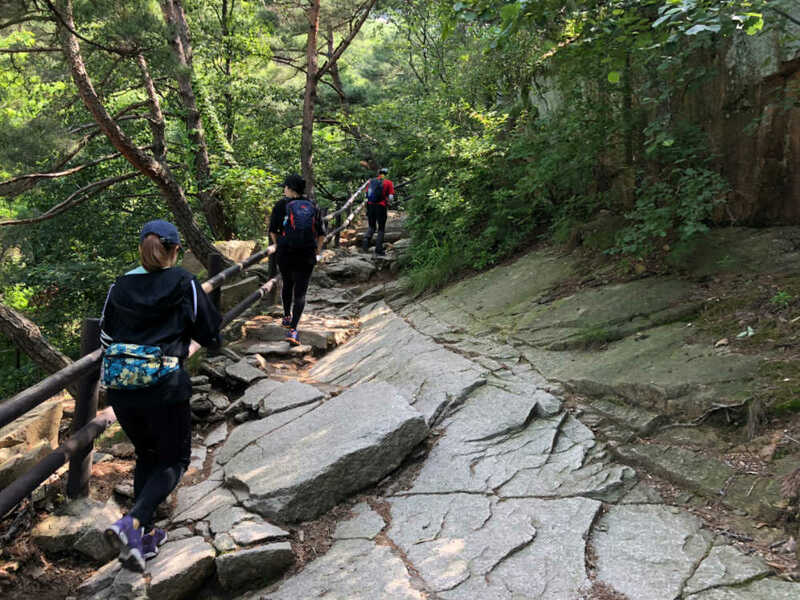 In June 2018 I found myself back in Seoul for work and I decided to go on a dayhike in Bukhansan, which is very accessible from the city. 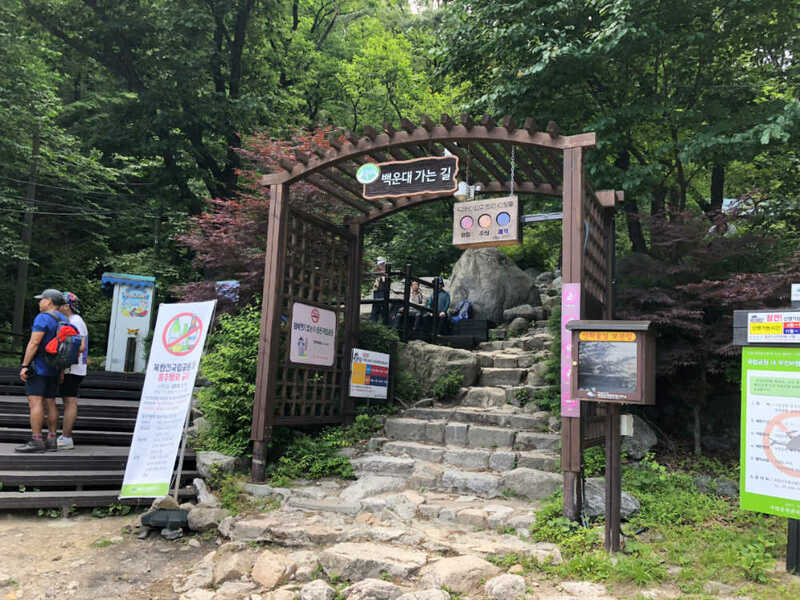 Taking Metro Line 3, I headed to Gupabal Station and boarded Bus 704 towards Bukhansanseong Fortress: a trip that took less than an hour. 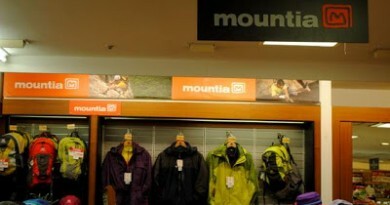 Towards the trailhead, there were a number of outdoor shops with great bargains: I ended up buying an entire set of hiking clothes, which I immediately took to action! 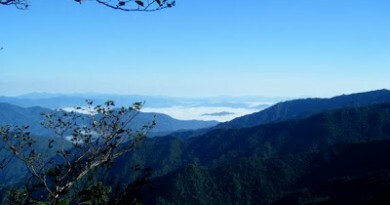 The hike was fortunately forested – otherwise it would be too hot in the summer. 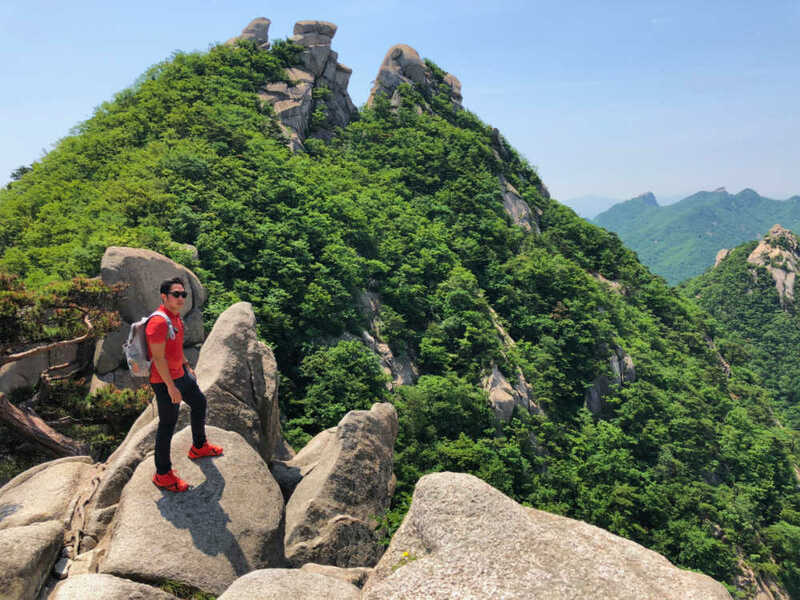 Even so, I realised that Bukhansan would be nicer as a autumn or spring hike, as it is low altitude and therefore prone to experiencing the same temperatures in the city. 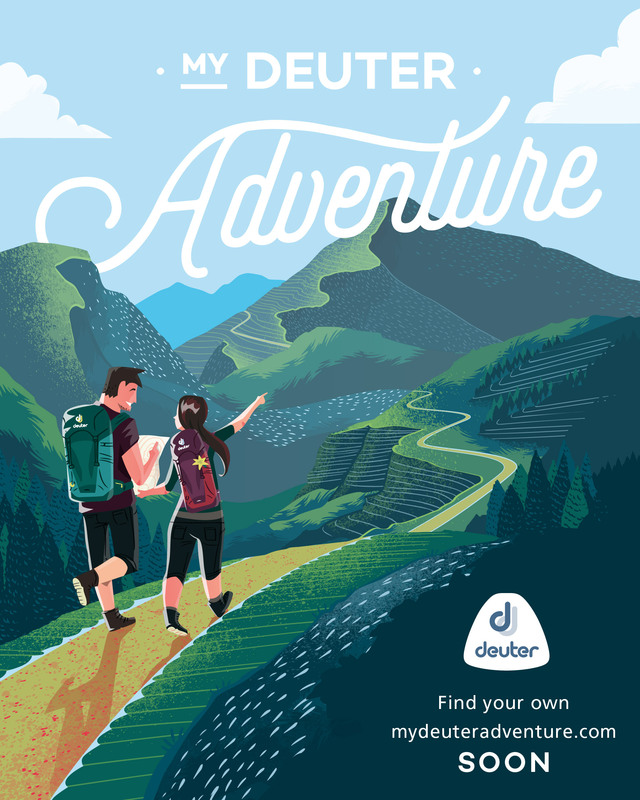 After an hour or so, the trail gets steeper and rockier – this is the sign that one is near the summit area. 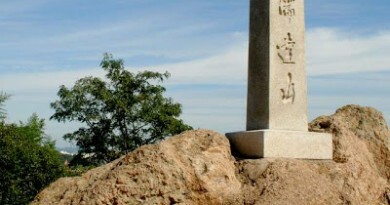 Steel ropes and cables were in place in some parts, and it was refreshingly windy amid the hot summer day. 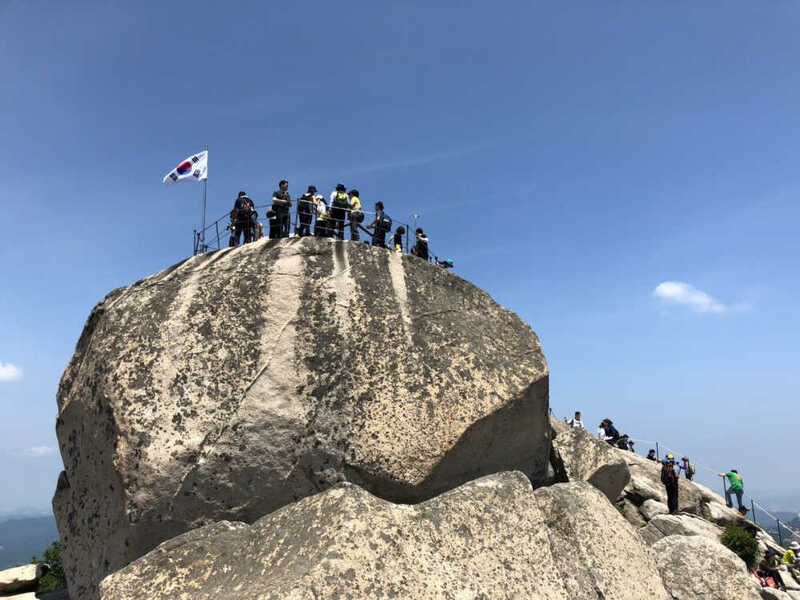 I was hiking on a weekday but even then there were lots of people: Bukhansan after all is one of the most popular hikes in Korea, and hiking is very popular in the country! 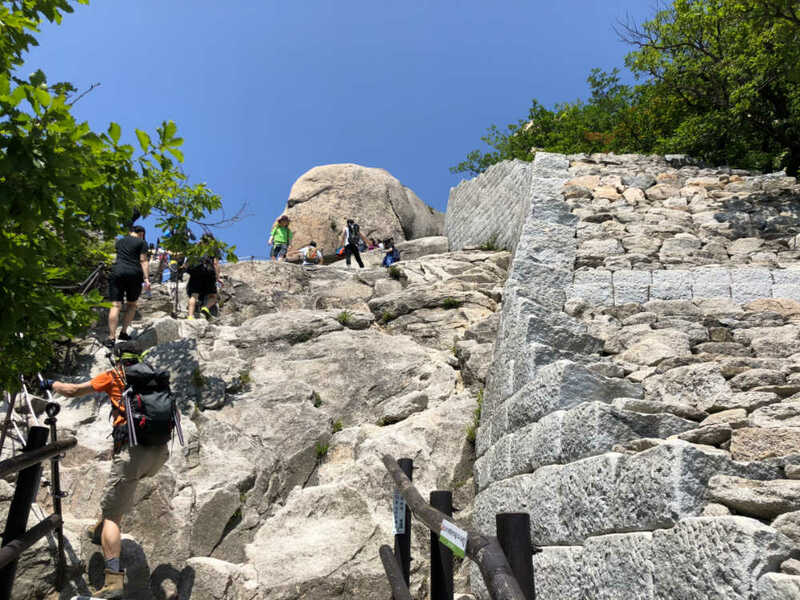 After resting a bit and chatting with some of the hikers at the summit rocks, I headed home in the same ascending trail. The alternative was to traverse to the east and take Bus #1 to Suyu metro station (line 4) and from there proceed to the downtown. 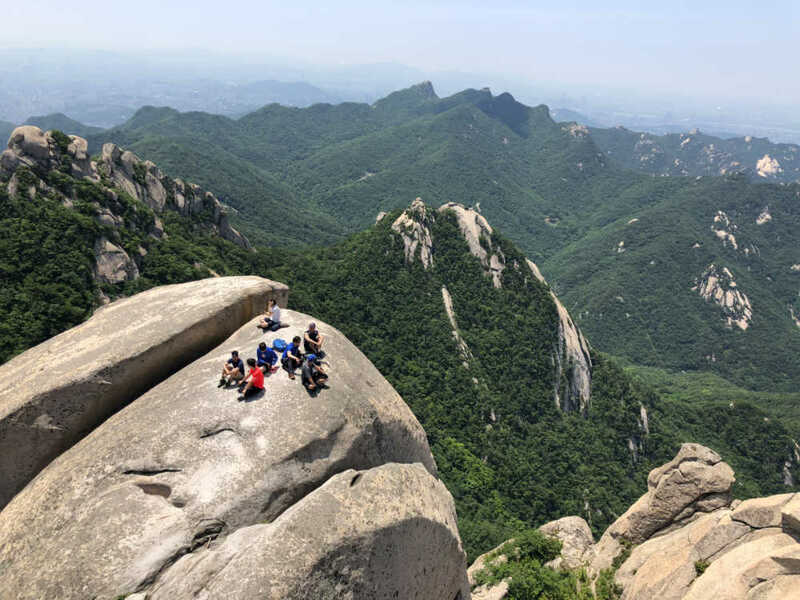 In any case I really enjoyed the dayhike and would gladly return to Korea for more hikes, perhaps in the autumn!